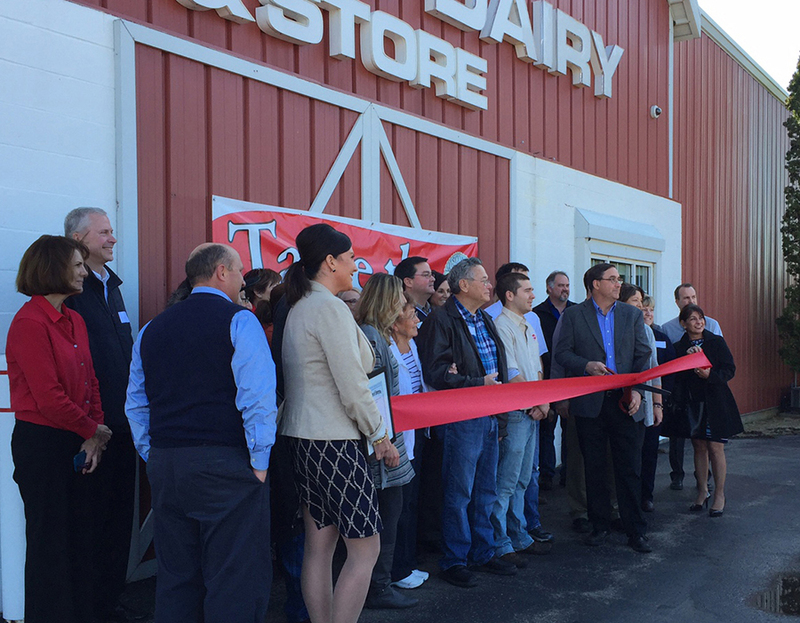 APPLETON, WI, April, 2017 – Lamers Dairy team members were joined by members from Frontier Builders & Consultants and the Heart of the Valley Chamber to celebrate the unveiling of their new building addition and tour the facility. Frontier Builders was the general contractor on the 7,377 sq. ft. addition. The ribbon cutting was held March 28th. Copyright © 2019 Frontier Builders & Consultants. All rights reserved.